A recent report by analytics firm Strategy Analytics claims Google Pixel is currently the fastest-growing smartphone brand in the United States. 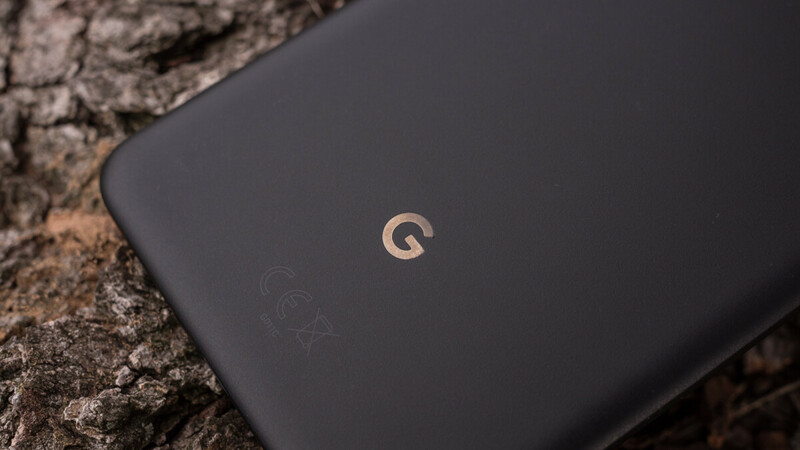 If that proves to be accurate, then the Pixel series may soon become Google's golden goose. Regardless of how good the Pixel phones are doing in the U.S., if you've been thinking to try one out, Amazon has a great deal for those who don't want to spend more than $700 on a brand new flagship. The Google Pixel 2 XL 64GB is now on sale at Amazon for $160 off, in either black or white colors. Actually, the white version is getting a $165 discount, slightly better than the black model. Also, the 128GB Pixel 2 XL is $210 cheaper than the list price. There's one problem though, these phones are certified refurbished and are backed by the 90-day Amazon Renewed Guarantee. They're not brand new and you only get a 3-month warranty, so think thoroughly whether or not you want one. Not sure what the deal is, buying a repaired 2 year-old phone. It is all psychologically, 99.9% of the time if the electronic last 21 days without problem then the phone is just like new.